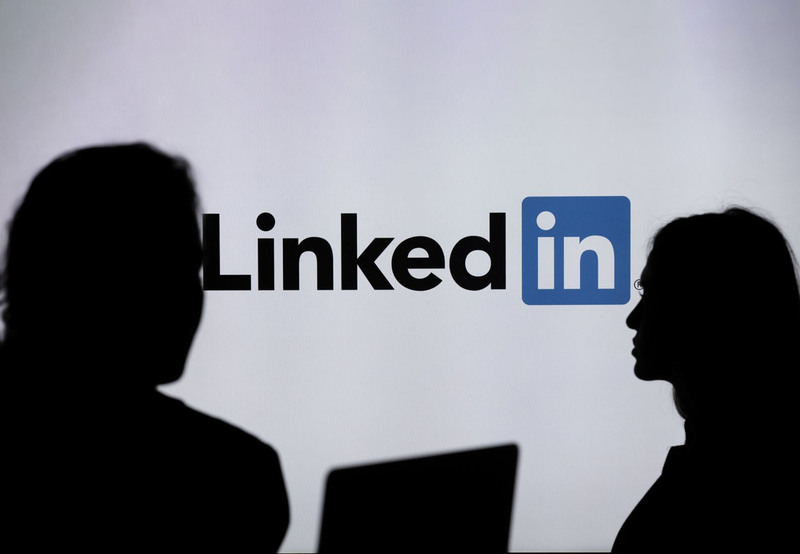 Last year in November, LinkedIn announced some new features for the Company Pages with an aim to take job alerts a step further and let recruiters meet employees who have always desired to work for their companies. The first demonstration of the changes are out and the new functions look promising indeed. With the redesign of Company Pages, the job alert system has expanded in a way that now recruiters at your favorite companies will be aware of your interests. That is, if the recruiter is going to use LinkedIn for hiring then they can easily see a list of people who have the similar required interests. "Whether it’s understanding who works at a company, hearing from the brands you follow, or better understanding a company’s financials, LinkedIn Pages have all the insights and tools you need to find the opportunity that’s right for you. 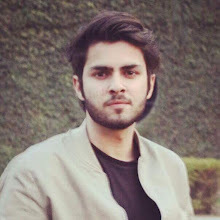 ", announced LinkedIn in a blog post. 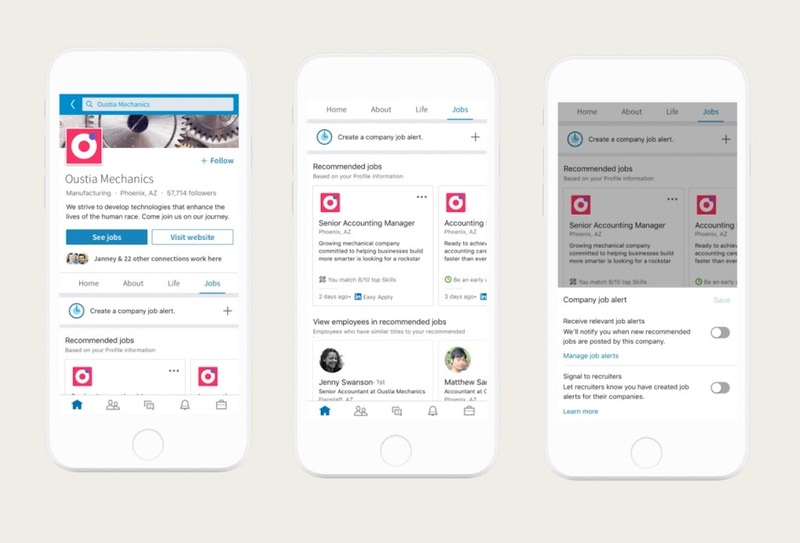 Along with that LinkedIn has also added a new dashboard which would now provide the option to see the details of employees working at a company. Users can have access to this from the same company page which will show you a comprehensive track record of company's employees like their education history, job functions, current location, an overview of what skills they have, and if/how you're connected to any of them. This will also help potential employees gather more information about what skills they should be focusing on throughout their careers in order to get hired by a specific company. The new staff dashboard can be accessed from the “People” tab on the far left menu for any Company Page. LinkedIn has also worked on its hashtag culture as now they are also adding a listing of hashtags that is suitable for companies based on its updates and activities. This can also help organisations who want to be more competitive in search as they can also then add similar hashtags in their posts which other organizations are using already for the sake of staying up to date and participating in relevant discussions. These functions have not rolled out to all regions and users as of yet. So, some of you might not see them on your profiles, currently. But the company will make it possible worldwide in the upcoming weeks.